This NASA website offers a wide variety of space science-related activities, multimedia, and facts for people of all ages. The website presents the latest news and upcoming space science events. Students and educators can explore space missions by name, decade, target, and nation. In the Science and Technology link, visitors can find the latest science and technology features, NASA science highlights, as well as information about astrobiology and power and propulsion. Kids will enjoy the Alien Safari interactive module and interesting facts about the planets. Teachers can easily locate activities about the science behind the latest NASA headlines through the Fast Lesson Finder. 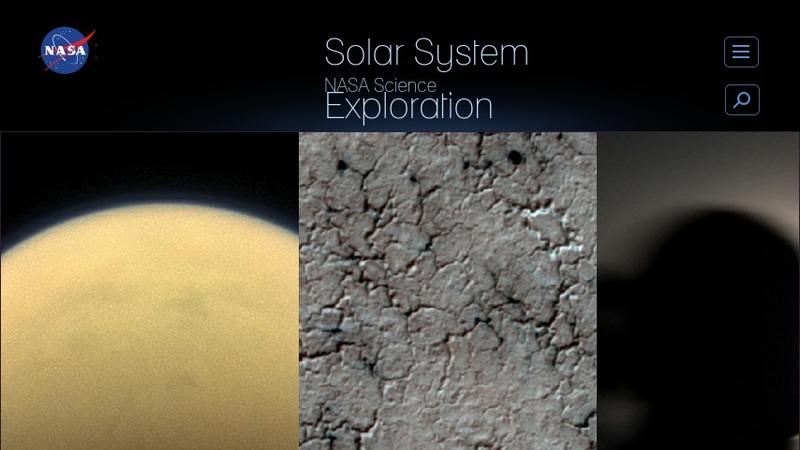 Everyone can view the images and videos of the planets, spacecraft, technology, and additional subjects.